Thus, it’s essential to seek immediate treatment. Whether it’s a pinched nerve in the back, pinched nerve in the hip, or a pinched sciatic nerve, and no matter how severe or minor your symptoms are, you should get a diagnosis from a trusted professional and start a treatment program. Visit Heart of Texas Chiropractic for pinched nerve treatment and expert chiropractic care. Dr. Goodman at HOT Chiropractic will craft a personalized care and treatment plan for you which includes reliable chiropractic techniques, healthy diet regimens, and helpful stretches and low-impact exercises. Pinched nerve care treatment with our chiropractor is a non-invasive and medication free way to get rid of the symptoms of this condition. To schedule your appointment, please call us at 254.776.1030. If you are not sure if your pain is coming from a compressed nerve, we can help determine the underlying cause of it with a consultation. Our diagnosis will start by performing a physical examination and discussing your medical history. The cause of the pain and the severity of it will dictate how Dr. Goodman will craft your personalized treatment plan. Limited mobility, muscle weakness, a burning sensation, and numbness are the common signs when a nerve is compressed. The compression can originate from a vertebra that came out of position and is putting stress on the nerve. 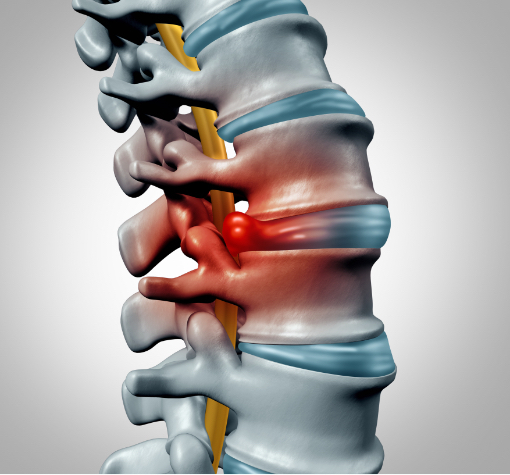 Pinched nerves may happen when there’s a bulging or herniated disc and other disc disorders. Muscle imbalances can also lead to nerve pressure when these muscles are incapable of supporting the spine or the alignment of the joints. Dr. Goodman will examine these areas to identify the cause of a pinched nerve and recommend an effective plan to treat it. A compressed nerve can cause numbness, tingling, pain, and a weakness in your leg, hip, or arm – and it can be disabling. As the nerves are released from your spinal column, they don’t have any defense. And if a ligament, disc, or bone spur get near a nerve, then that’s the start of the nerve pain. It will then pass all the way through that nerve root which causes pain that spreads into a pinched nerve in the leg and arms area. The good news is that you can get relief by taking the stress and tension off of the nerves. Our chiropractic adjustments can help alleviate the compression of the sensitive nerves roots. With less compression on the nerve, you can get the relief you’re seeking that will make you feel and function better. Chiropractic care for pinched nerve does not involve any medication or surgery. It’s a natural, holistic approach to managing and treating this type of condition. Dr. Goodman understands the discomfort and pain that comes with a pinched nerve. 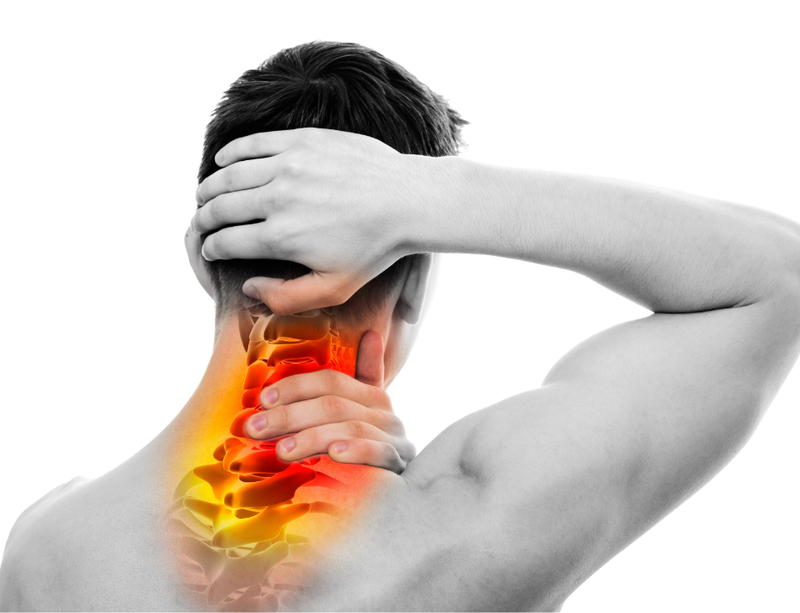 Our chiropractor will carefully evaluate your spine to pinpoint where in the body the pinched nerve is happening. Then, she will put together a care plan to treat the compressed nerves naturally. 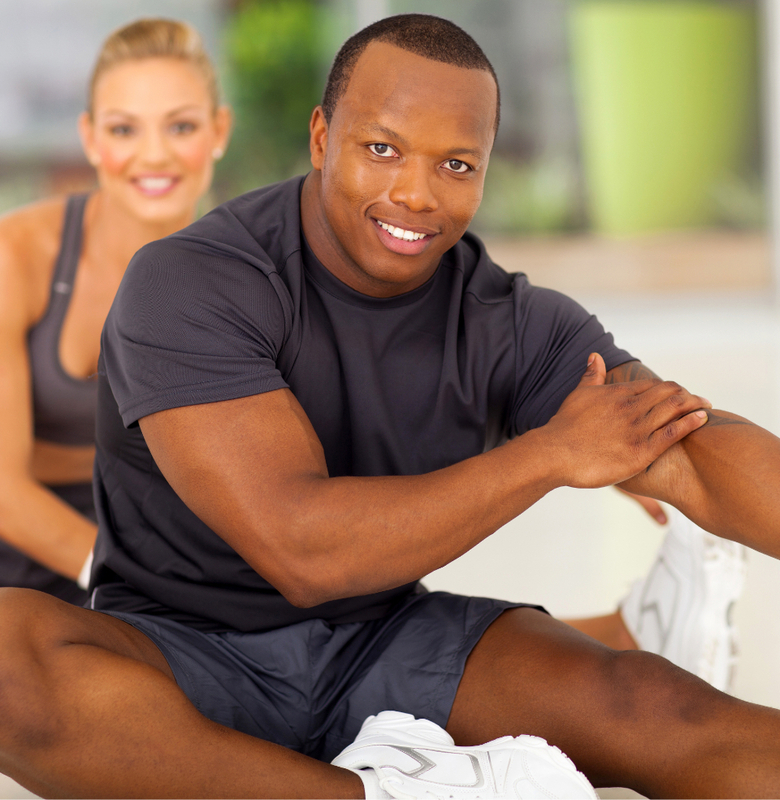 Utilizing better lifestyle choices and chiropractic techniques, we can show you how to restore your strength and mobility and bring back comfort. Dr. Goodman will use a blend of chiropractic and wellness services to ease your pinched nerves. The priority is to realign your joints and spine using gentle chiropractic adjustments. Dr. Goodman will carefully adjust your back vertebrae to a position that doesn’t put pressure on your nerves to relieve pinched sciatic nerve symptoms. She will also adjust your joint areas to allow for good nerve traffic. On top of chiropractic adjustments, Dr. Goodman and her reliable staff will make sure you are knowledgeable when it comes to sitting, standing, sleeping, and lifting heavy objects properly not to aggravate your nerves. This may include flexibility exercises and stretches. Compressed nerves respond positively to chiropractic treatment. Don’t live with pain, weakness, tingling, and numbness. Contact HOT Chiropractic for long-lasting pinched nerve relief. Pinched nerve symptoms brought by carpal tunnel or sciatica will start to ease after an initial adjustment appointment with us. With routine chiropractic care at our clinic, you will recover the mobility in your legs and hands. You will also experience less and less pain in your problem areas. Although sciatica and low back pain are the common symptoms of nerve compression, neck pain is also associated with it. A pinched nerve in the neck can bring tingling or pain that radiates into the shoulder blade or arm areas. No matter where you are feeling the symptoms of nerve compression, early diagnosis is essential to stop permanent damage. Don’t delay – call our clinic to schedule a consultation today. Our practice and treatments also family-friendly, so if your child or older parent is suffering from a pinched nerve, we invite you to bring them to our clinic for a consultation.